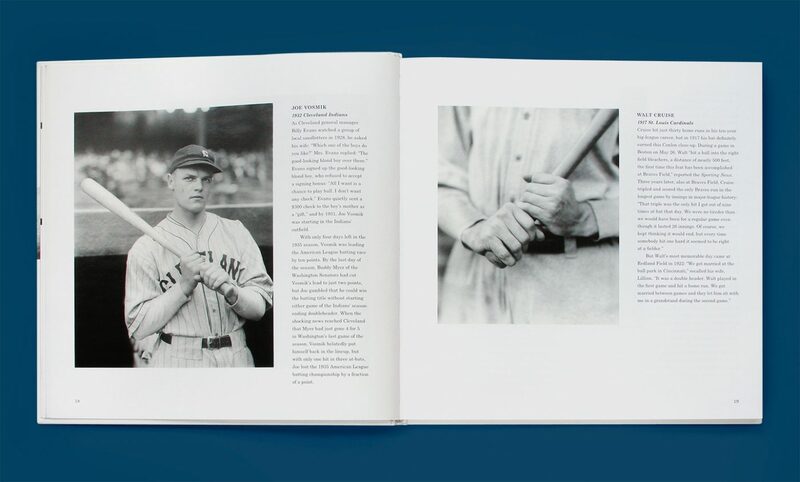 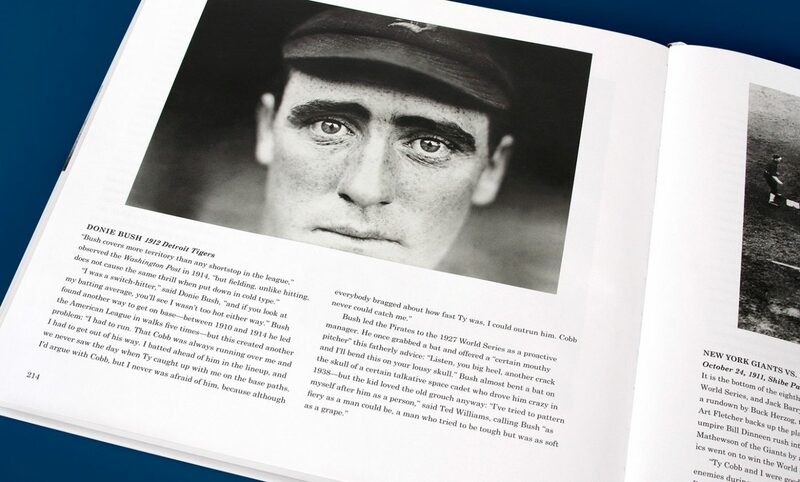 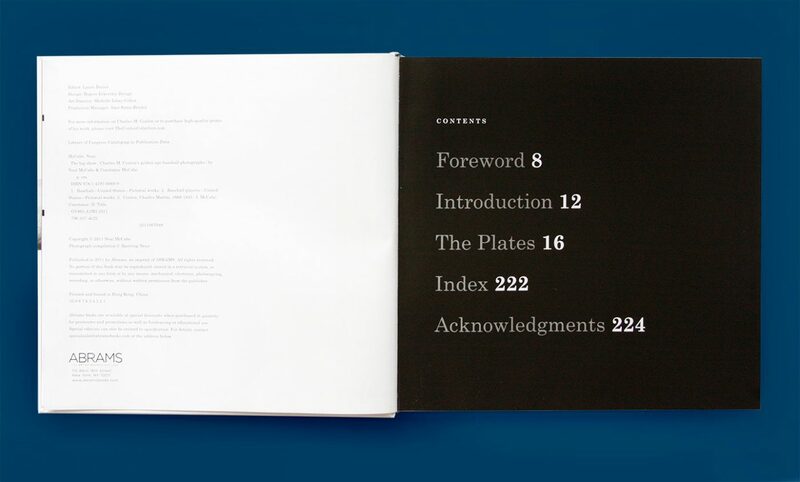 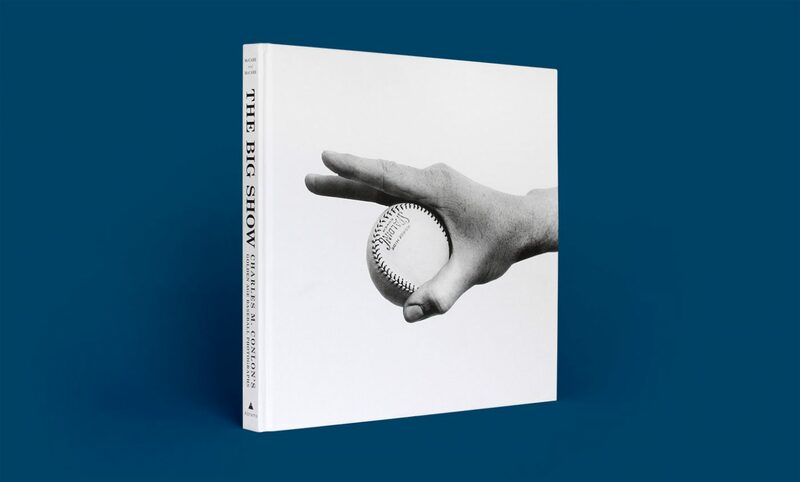 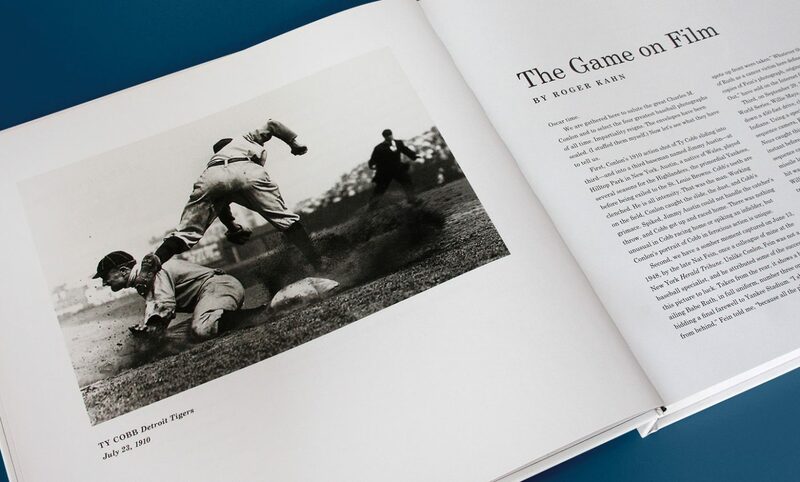 We were honored when Abrams invited us to design a book of Charles M. Conlon’s historic baseball photographs. 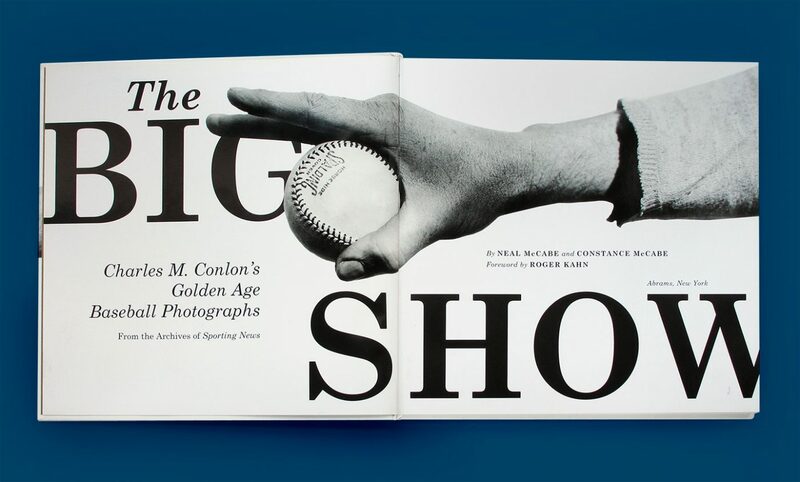 Over his career that spanned 1904-1941, he created some of the most iconic images of ballplayers using his famous Graflex View large format camera. 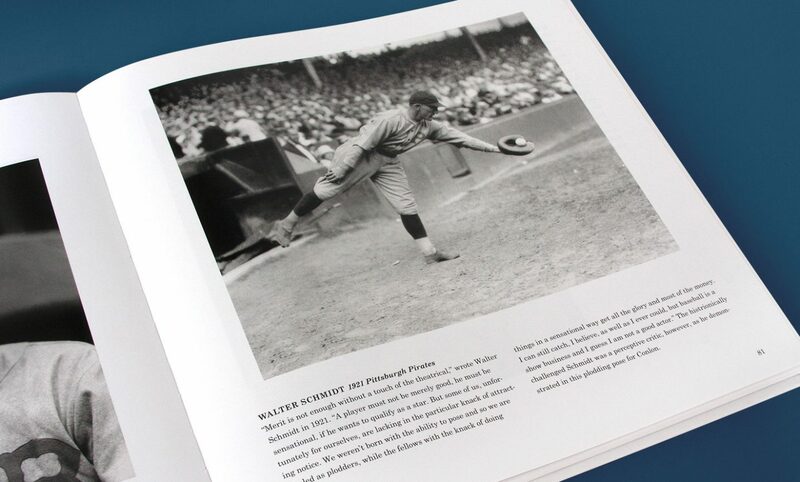 The quality of the images is amazing, and his short descriptions of each player are just as wonderful.